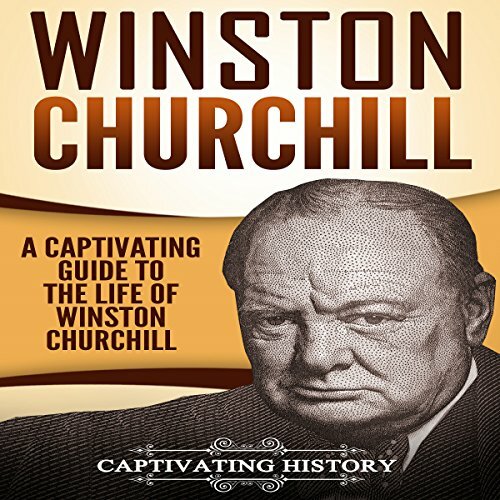 Showing results by narrator "Sean Daily"
Any general biography of Winston S. Churchill will provide an overview of his greatest achievements, but Churchill had other goals and desires that are often ignored and forgotten. What were they? Churchill had a family - a childhood and children of his own - and a political career that began at a young age. He spoke with and entertained some of the biggest names in the world, within both the political and social realms. How did he interact with Franklin D. Roosevelt? 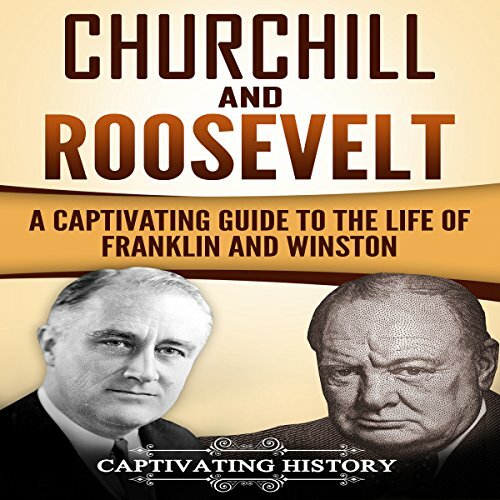 Two captivating manuscripts in one audiobook: Winston Churchill: A Captivating Guide to the Life of Winston S. Churchill and Franklin Roosevelt: A Captivating Guide to the Life of FDR. Any general biography of Churchill and Roosevelt will provide an overview of their greatest achievements, but Winston and Franklin had other goals and desires that are often ignored and forgotten. What were they? They each had a family - a childhood and children of their own - and a phenomenal political career.